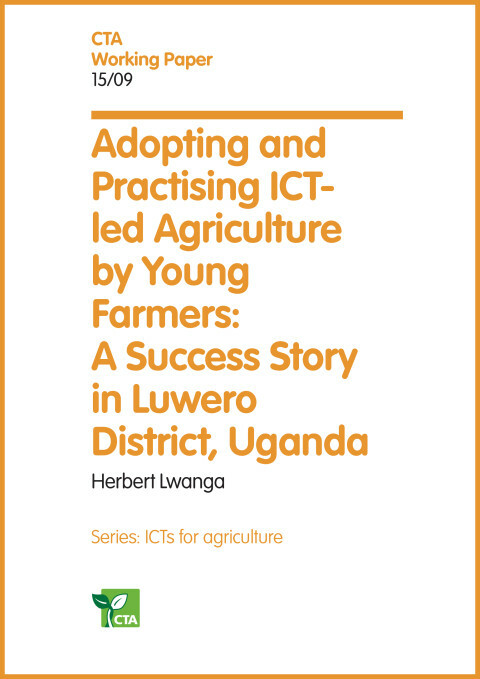 Earlier this year, Farm Credibly was selected as a finalist in the 2018 CTA Pitch AgriHack competition. 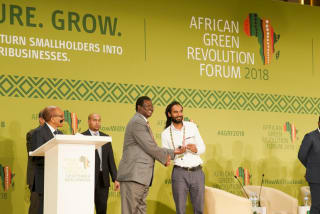 The team was thrilled to see Farm Credibly CEO Varun Baker heading to the African Green Revolution Forum in Rwanda, where this year’s Pitch AgriHack competition took place. There in the country’s capital, Kigali, Varun had the fantastic opportunity to represent Farm Credibly, competing with 26 other start-ups from across Africa and the Caribbean. The idea behind Farm Credibly is to leverage blockchain technology so as to create positive change for agriculture in Jamaica. As a technology company focused on finance in agriculture, Farm Credibly, provides access to loans for unbanked farmers in Jamaica without requiring them to fill out any paperwork. The goal is to make productive farms more productive. This is done by providing alternative credit scoring to micro lenders. A profile is built up on farmers based on the real economic activity of farms validated by companies that farmers already do business with. Farm Credibly's customers are creditors who see value in the 86% of Jamaicans who are underbanked. A major motivator to move from concept to viable business, came when Farm Credibly won first place in the IBM/NCB hackathon competition in November 2017. When the opportunity to apply for Pitch Agrihack 2018 arose via social media, of course the Farm Credibly jumped at it and applied. Pitch Agrihack 2018 emphasised the importance of inclusiveness for women working in ICT – the theme of the event being ‘Women entrepreneurs innovate for agricultural transformation in Africa, the Caribbean and the Pacific’. Perhaps the best symbol for the mood of the event was in its inclusivity for women – and new mothers in particular, who could bring their children along to the training sessions. Indeed, inclusivity was the name of the day: as a Caribbean start-up, it was amazing for Farm Credibly to be included as participants alongside so many African companies. Our success in Rwanda means that we now have €5,000 in funding to help us run a pilot. The main aim is to start issuing micro loans to farmers in our network, and begin testing out Farm Credibly’s existing credit scoring algorithm. The greatest takeaway from being a part of CTA Pitch AgriHack was the opportunity to meet and interact with the various entrepreneurs who were present. 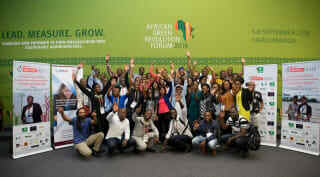 The Farm Credibly team promises to write a separate post just to highlight some of these passionate young innovators. There is undoubtedly a growing network of amazing talent across the ACP. Coming from the Caribbean, where we have a collection of small island states, it was a major eye opener for the Farm Credibly team to realise the scale of commodity markets across the African continent. 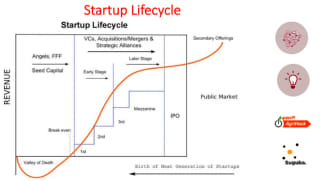 For instance, one female entrepreneur from Agrisolve in Ghana hit revenues of over US$4 million after just two years of operation, having received initial seed capital of around US$100,000. 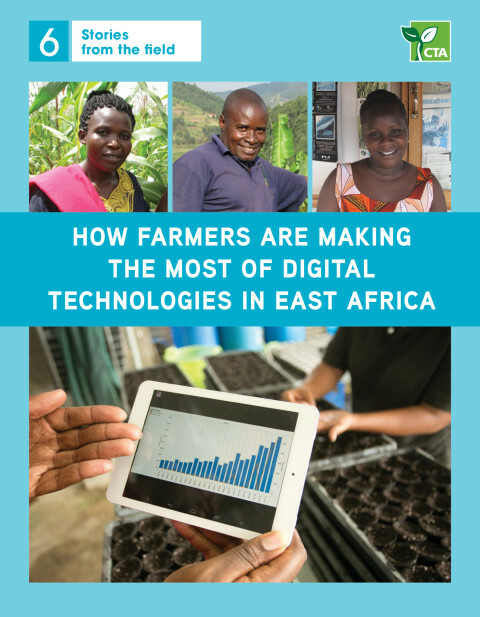 In short, there is a lot of opportunity in ICT for agriculture in Africa – and we are excited and proud to be a part of a similar wave that is emanating from the Caribbean. In Côte d’Ivoire, ICT4DEV, the best Ivorian start-up at Pitch AgriHack 2017, has developed mobile applications to meet the needs of local farmers.